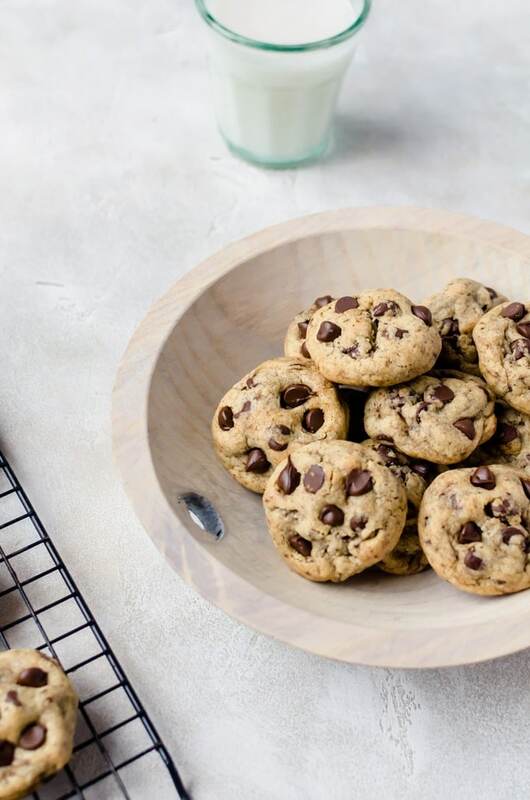 Coffee chocolate chip cookies will quickly become your new favorite cookie. Crisp on the outside, and chewy on the inside with the flavor of coffee all throughout. At first I was like “Do I really want to post two cookies back to back?” And then I remembered that A. the brownie stuffed chocolate chip cookies were just an update to an old recipe. B. This is A COOKIE Named Desire. So all the cookies are always welcome at any time. Anyway, these coffee chocolate chip cookies are way too good for me to try and space them out. Seriously. 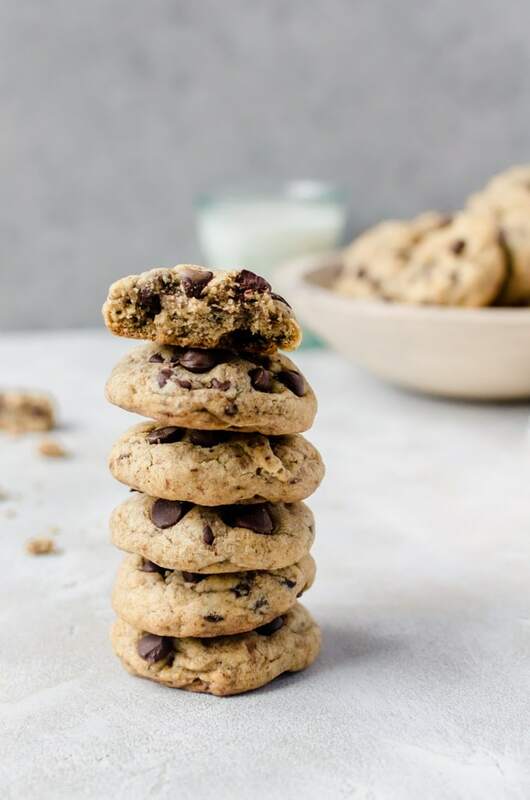 Lucky for me, I made these coffee chocolate chip cookies pre-Whole30 and was able to eat the you-know-what out of them. 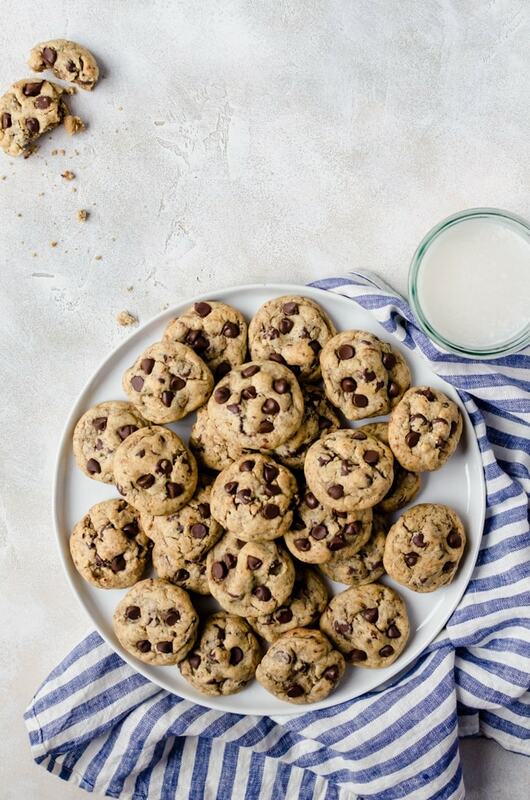 They are the perfect chocolate chip cookies. I know I said that about the cookie butter cookies, but it is equally as true for these coffee ones. They’re wonderfully crisp on the outside and you know we only do cookies that are buttery and chewy in the middles around here. But then there’s the coffee flavor. It’s not too overpowering and gets almost mocha-like in flavor paired with the chocolate chips. 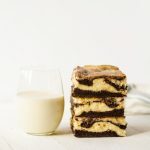 In this recipe, we use instant espresso because it has a stronger flavor that holds up more in the cookies, but you can use instant coffee if needed. 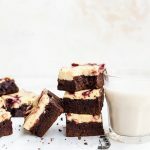 You can also try and experiment with some of the instant latte mixes that are out there (I am obsessed with the Starbucks Via Vanilla Latte) – but you may need to experiment with how much of the mix you will need to add and adjusting sweetness as needed. If you can, also try and use chopped chocolate instead of chocolate chips. The pools of chocolate that form inside the cookies are just incredible. 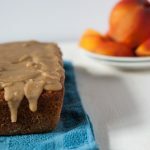 If you want to go all out, I recommend trying making the recipe with browned butter. The nuttiness with the coffee and the chocolate is roll your eyes to the back of your head good. I can’t tell you much people loved these cookies. Not a single cookie left. The best of both worlds, coffee and chocolate. Seriously making a dozen and not sharing with anyone! These are my new favorite cookies! I have always love coffee and chocolate together but in cookies? Genius! My husband even loves them and he is not a dessert eater. My son loved these cookies! They were so tender and chocolately! Hi! What I do is make the brown butter, and chill the butter in the fridge halfway, so it is solid around the edges, but still soft in the middle, maybe still a little liquidy. Once you cream it, it becomes the perfect texture for making the cookies and saves you from having to wait for the butter to reach the perfect temperature!